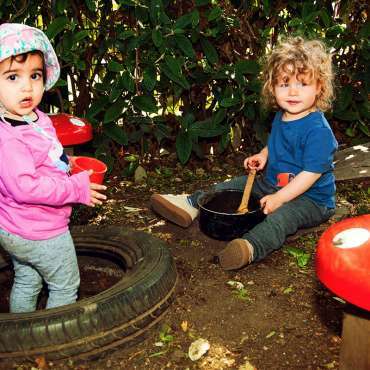 The nursery has a dedicated team consisting of fully trained and experienced early years practitioners, administrative and ancillary staff work alongside parents and other support agencies to deliver our services. 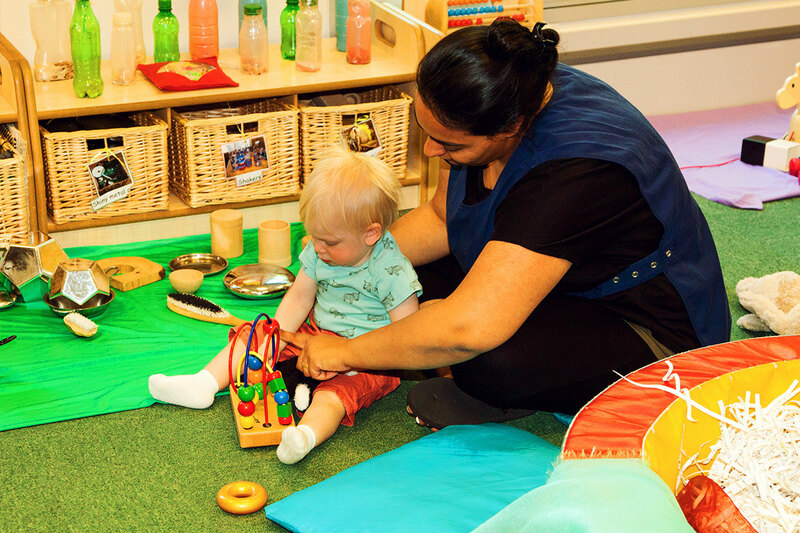 The staffing structure of the nursery, is one whereby staff are appointed key designated roles, these include management, coordinators of different areas. Within their designated roles and responsibilities, staff provides care, teaching and learning, and play based experiences. Rainbow Nursery identifies that the quality of care offered to children is crucial to enhancing their happiness, well-being and development. All children in our care are individuals and need an environment which is stable where they feel: protected, secure, valued, and loved. 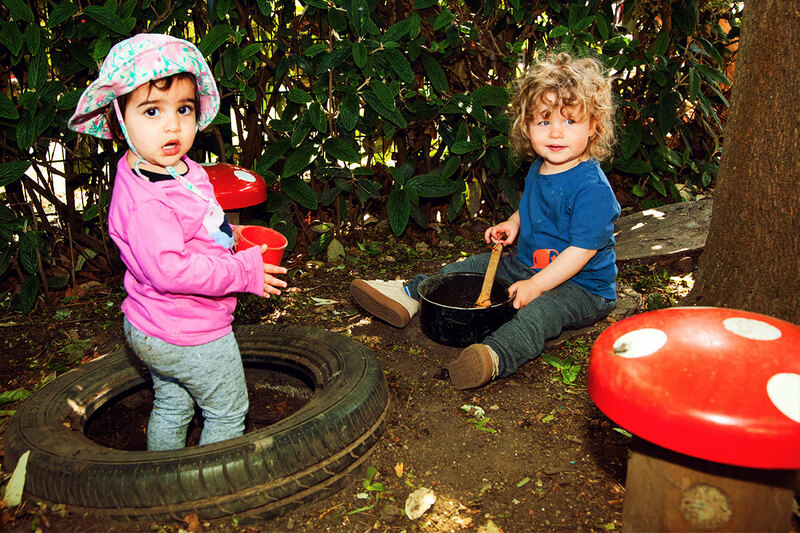 Rainbow also provides an environment that has a range of positive and stimulating experience to promote their learning and development. Each child is assigned a key person with personal responsibility overseeing progress and maintaining continuity in learning. It is our aim for children in our setting to build a strong bond with one particular member of staff. Our key person system provides a consistent support relationship to ease times of transition at the beginning and end of the day.